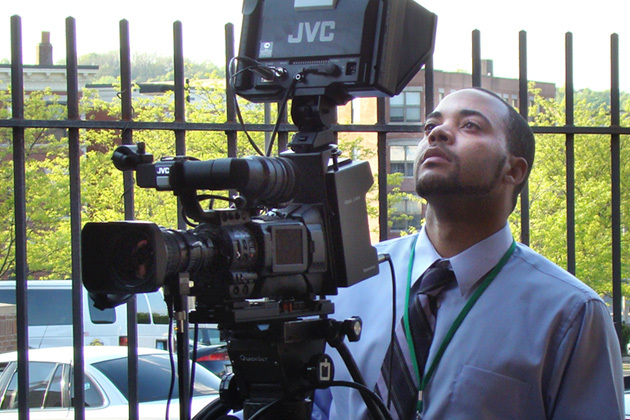 Boston Neighborhood Network offers employment opportunities in a variety of disciplines including production, communications, engineering, information technology, marketing, programming, workshop instruction and other areas. Positions are based at the Boston Neighborhood Network Charles J. Beard II Media Center unless otherwise noted. BNN is an equal opportunity employer. Persons of color, women and people with disabilities are encouraged to apply. Knowledge of a language other than English is a plus. Boston residency strongly preferred.